Teaching strategies based on educational technology can be described as ethical practices that facilitate the students learning and boost their capacity, productivity, and performance. It also inspires positive changes in teaching methods on an international level. Teaching becomes easy using audio-visual presentations, projectors and computer presentations. Educational tools enable you to keep track of a student’s achievements. Learning using laptops or iPads increase engagement and interest among students. 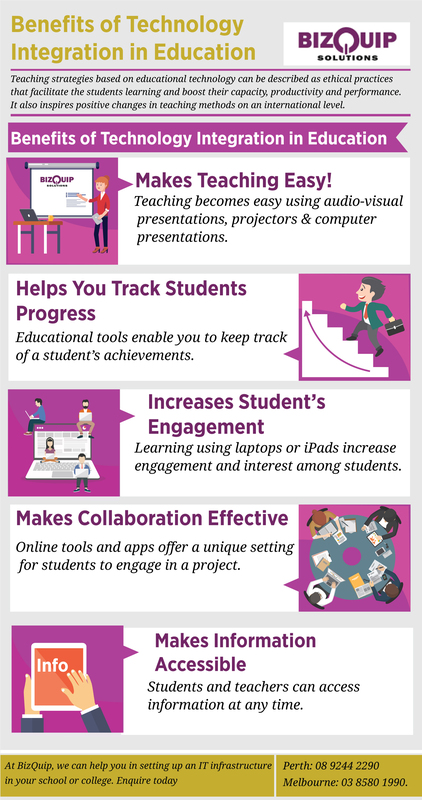 Online tools and apps offer a unique setting for students to engage in a project. Students and teachers can access information at any time.